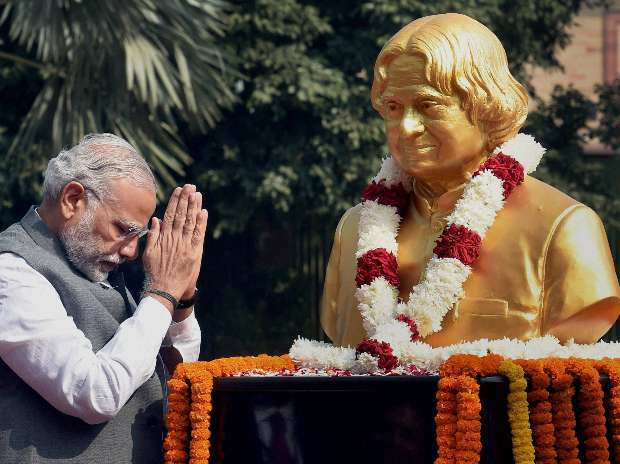 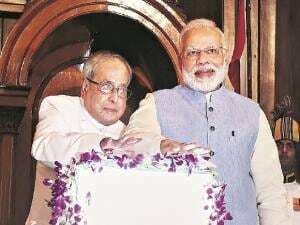 Prime Minister, Narendra Modi pay tributes to former President A P J Abdul Kalam, on his 84th birth anniversary, at DRDO Bhawan in New Delhi. 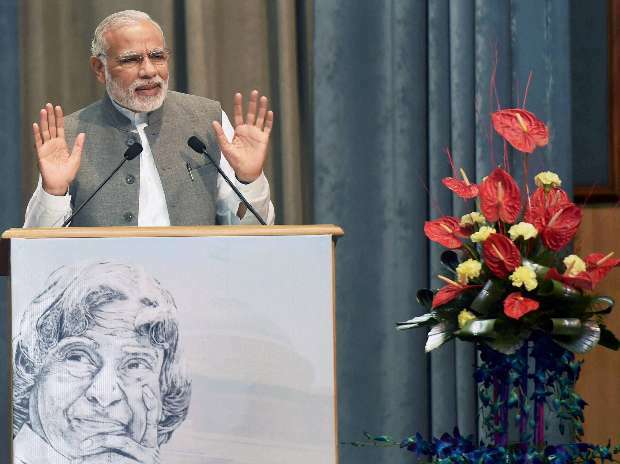 Prime Minister, Narendra Modi addresses during a programme organized to mark 84th birth anniversary of former President, A P J Abdul Kalam at DRDO Bhawan in New Delhi. 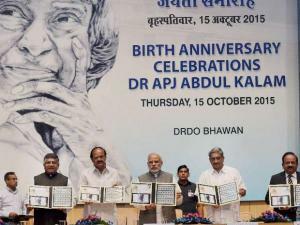 Prime Minister, Narendra Modi with Union Defence Minister Manohar Parrikar, Union Minister for Urban Development, Housing and Urban Poverty Alleviation M. Venkaiah Naidu, Union Minister for Communications and Information Technology, Ravi Shankar Prasad and Union Minister for Science & Technology, Harsh Vardhan release the commemorative postal stamps on former President, A P J Abdul Kalam during a programme organized to mark his 84th birth anniversary at DRDO Bhawan in New Delhi. 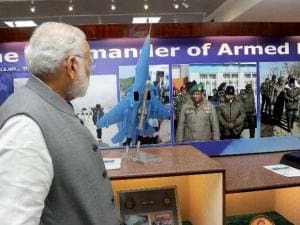 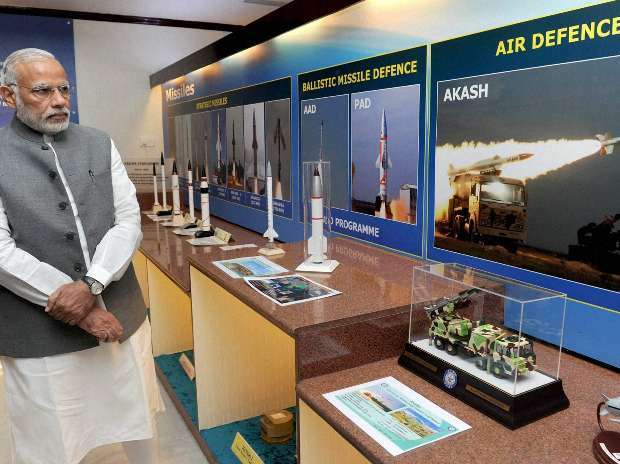 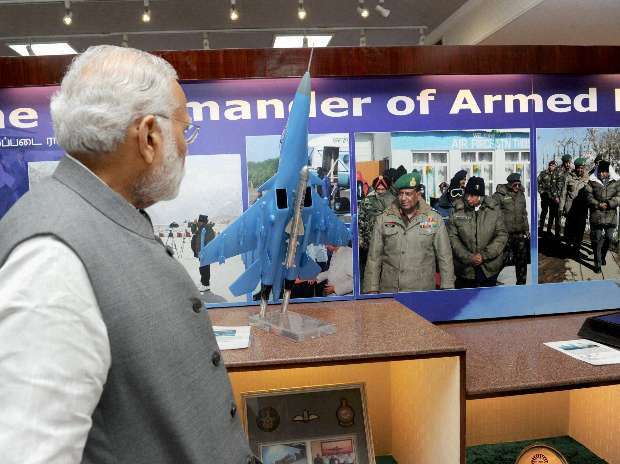 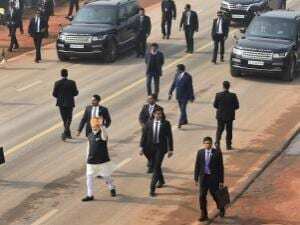 Prime Minister, Narendra Modi visits the exhibition "A Celebration of Dr Kalam's Life", organized to mark his 84 birth anniversary at DRDO Bhawan, in New Delhi.